SRDC is a well-established organization with a long history. We founded the Duchess of Kent Children's Hospital at Sandy Bay in 1956. 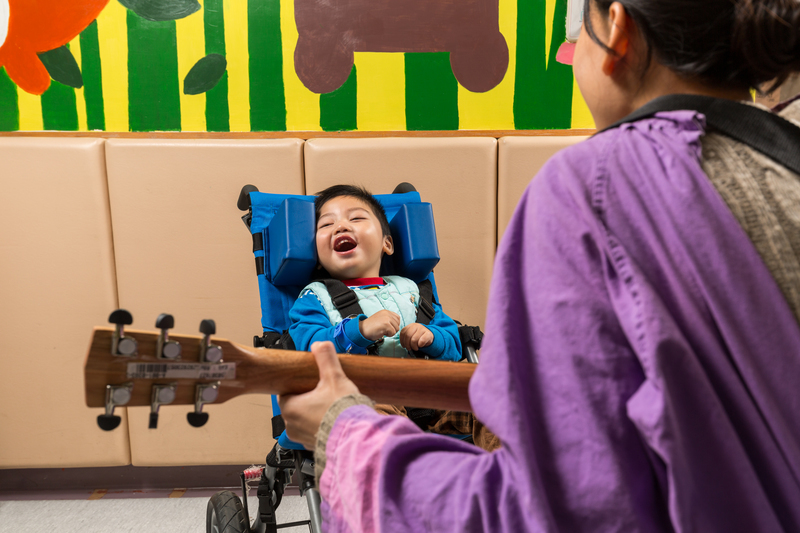 The Society for the Relief of Disabled Children's mission is to support medical, surgical, rehabilitation and educational services to disabled children in Hong Kong. 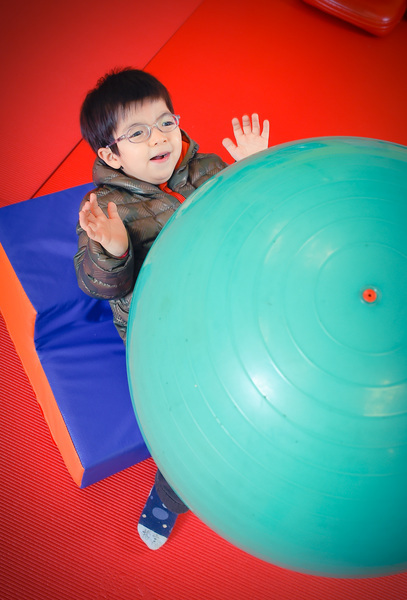 We believe every disabled child has the right to live a happy and fulfilling life and we strive to create a world where They contribute to society and realize their full potential. For DKCH, in 2015/16, 3,482 patients were discharged, 1,860 operations were done, the total attendances for clinical services and allied health services were 19,910 and 28,476 respectively. For KOB, there were over 30,000 audiences in 2015/16. 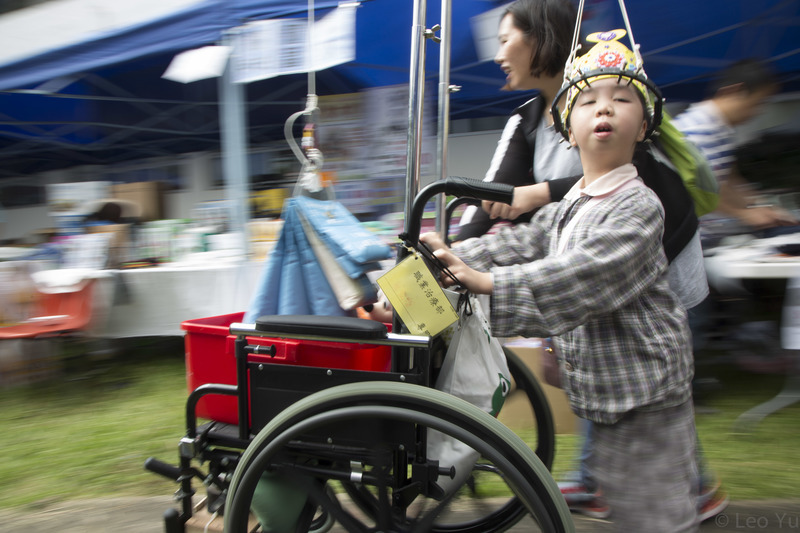 Many children in Hong Kong and China are disabled and their family is without means to provide for their treatment. This would deprive the disabled children of their future as their educational, working, social, and leisure rights are limited. SRDC aims to give the children SRDC also finance some much needed equipment at DKCH to provide the best possible medical treatment for disabled children. 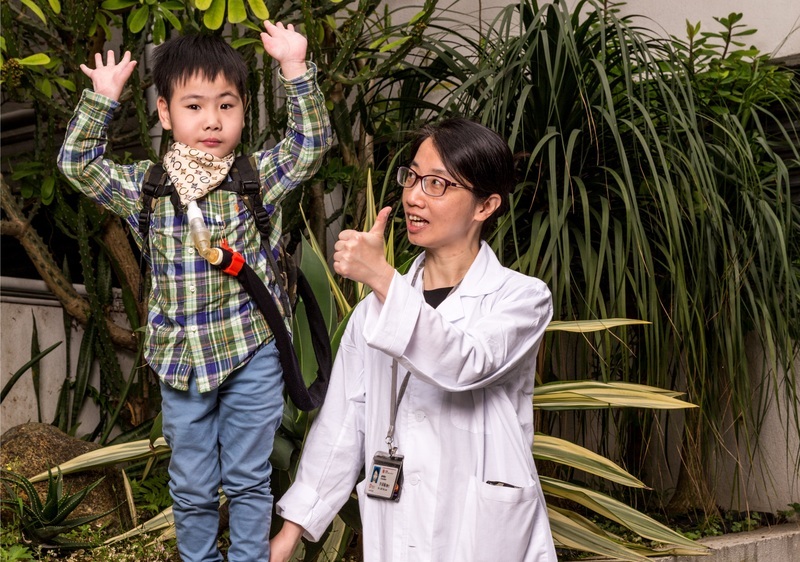 The China Patients Project sponsors and support, impoverished children from Mainland China to receive surgical, medical and rehabilitation help at the DKCH. The sponsored Fellowship Programme allows foreign orthopaedic surgeons to come to DKCH to learn the latest knowledge and techniques. The Implant Sponsorship Programme helps disabled children obtain advanced medical implants which are not covered by the Hospital Authority. SRDC also runs the Kids On The Block Puppet Troupe, which is an educational programme aimed to promote inclusivity and to eliminate discrimination among school aged children. SRDC hopes that one day, the entire community will accept and help disabled children to have a better life, hope and future.